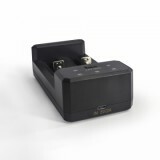 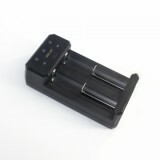 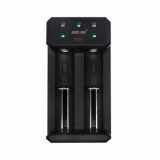 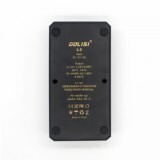 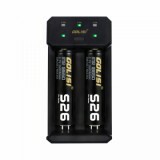 The Golisi L2 is a compact smart charger with 2 slots and is compatible with batteries length ranging 32-70mm. 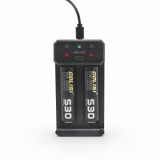 And the LCD displays charging information. 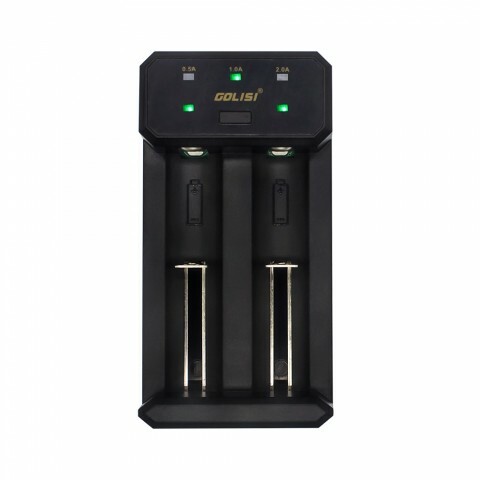 The Golisi L2 2A Smart USB Charger with LCD Screen has a USB power port with DC 5V/ 2A power input and is compatible with almost all types of cylinder shape rechargeable batteries such as 18650, 21700 and 26650 batteries, even charging different batteries at the same time. 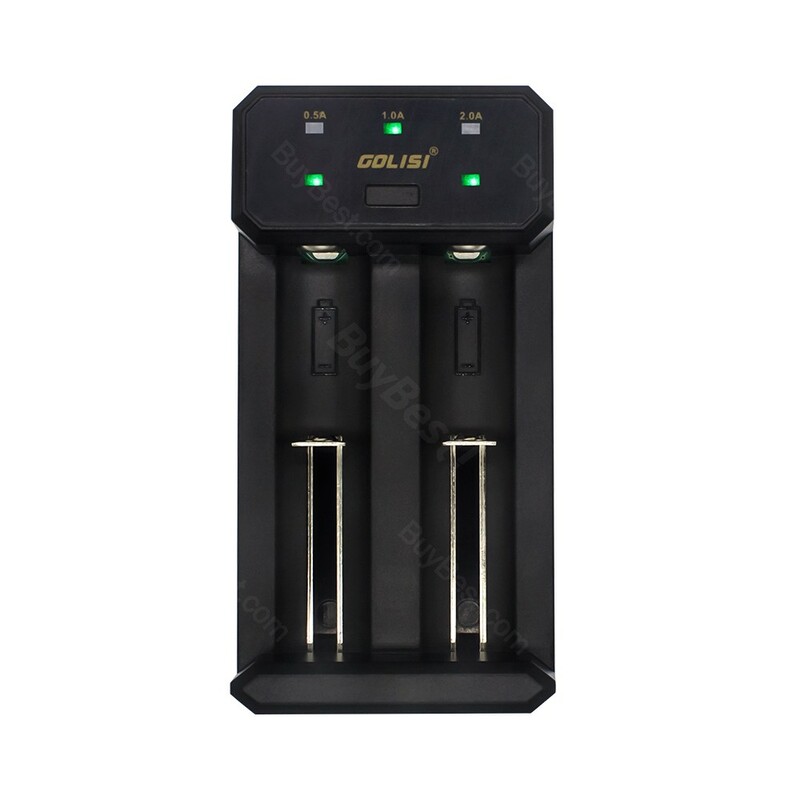 Together with a large HD LCD display and 0.5A/ 1.0A / 2.0A output options, the L2 Smart Charger will give you a faster and safer charging experience.